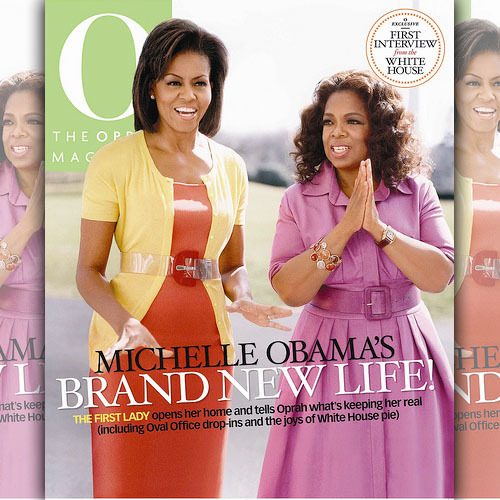 Michelle Obama and Oprah cover the latest issue of O Magazine. In the issue Michelle speaks on her brand new life as the first lady and gives a tour of the White House. Check out some excerpts from the issue.